Take two capsules daily as a food supplement with or without food. 100% plant based vegicap may be split and powder mixed with food or drink. 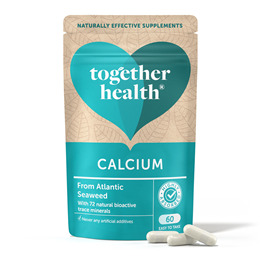 Below are reviews of Together OceanPure Calcium - 60 Capsules by bodykind customers. If you have tried this product we'd love to hear what you think so please leave a review. 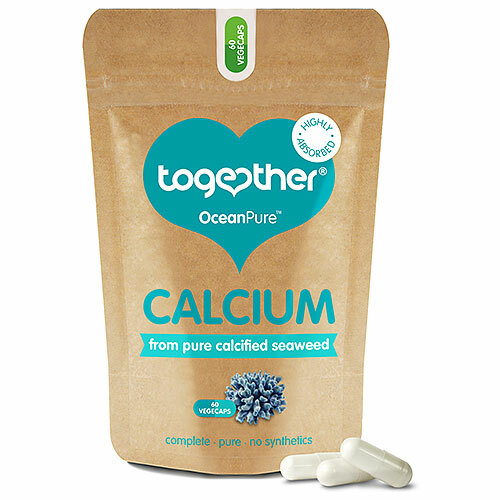 Together’s OceanPure calcium seaweed supplement is complete in a marine multimineral complex, providing bioactive calcium with 73 other trace minerals.